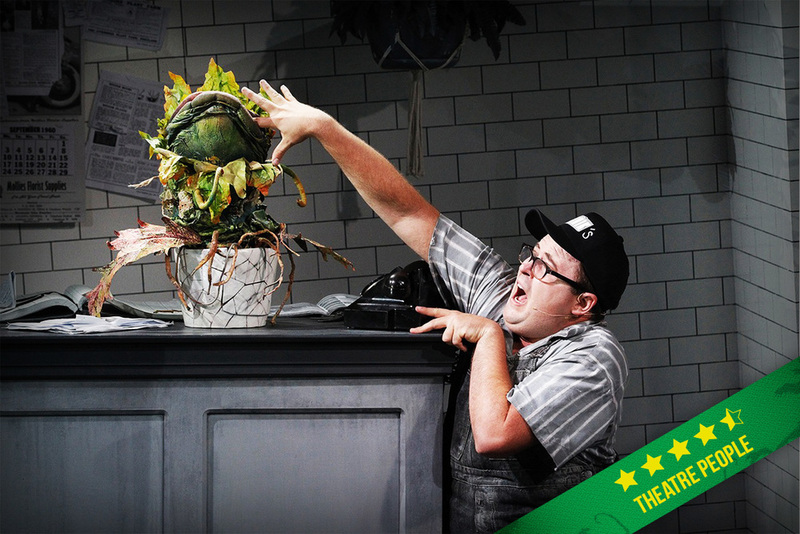 Little Shop of Horrors' debut season has officially opened and has done so to some rave reviews! 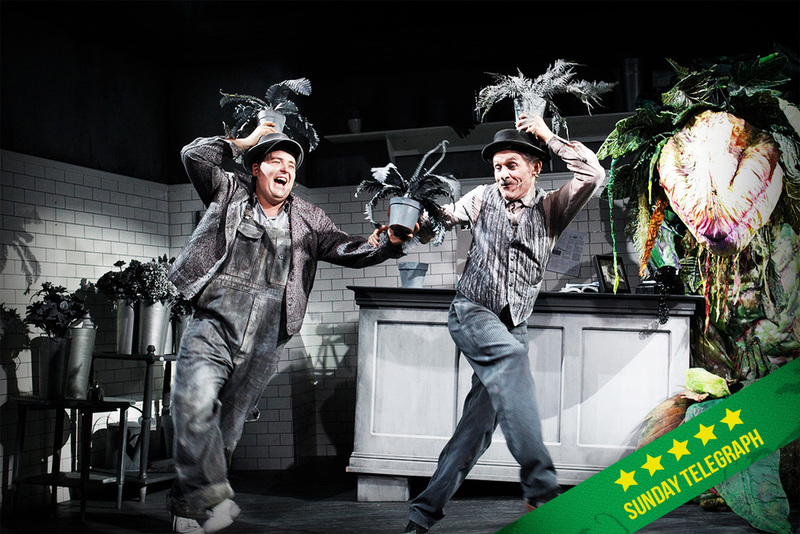 "[O]verwhelmingly, dazzlingly and terrifyingly alive." 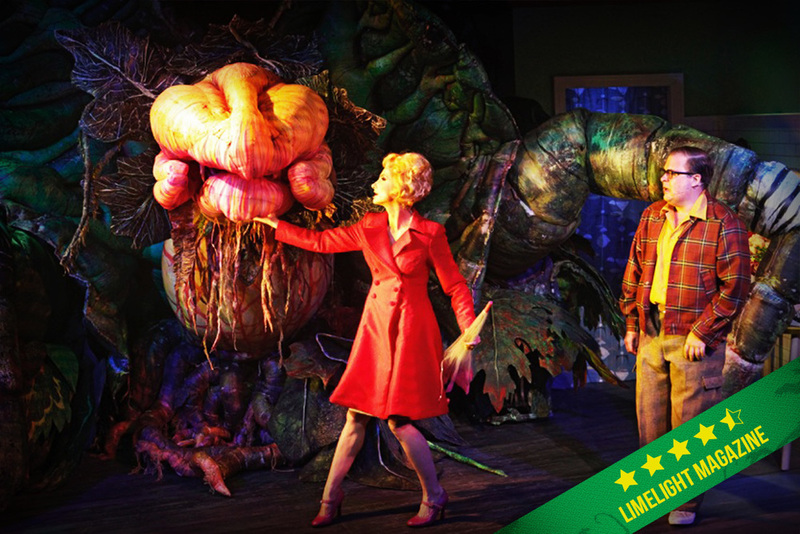 "A near flawless revival of cult musical classic." 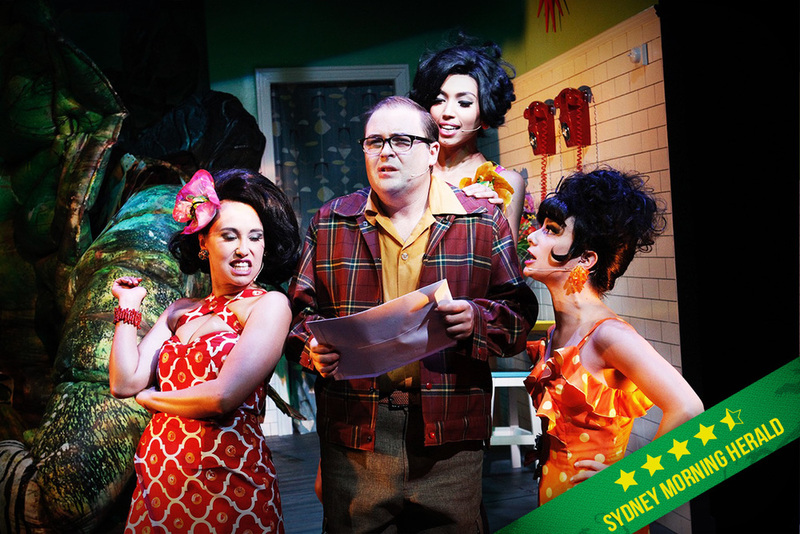 "[A]n exciting, dynamic and stupendously performed presentation..."
"[B]lack comedy triumph thrusts cult classic into contemporary Australia." 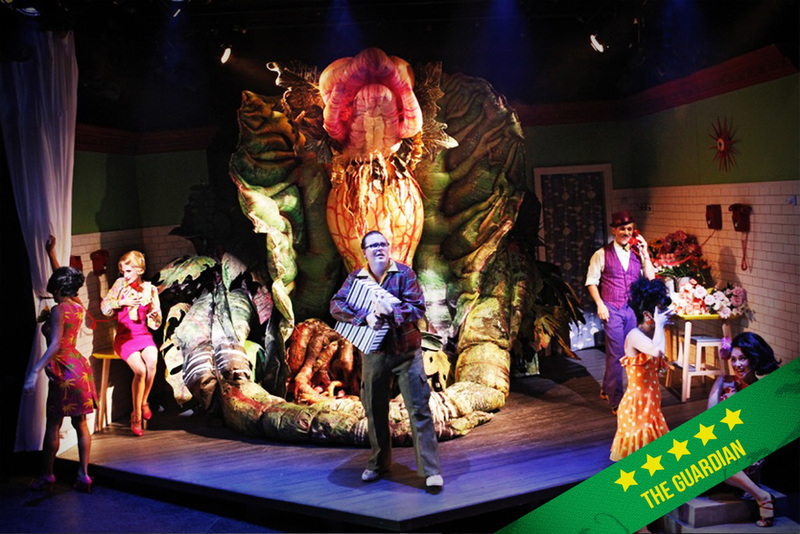 "[T]his sensational production raises [the musical] to fresh heights"